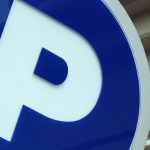 Park Simple – We Make Parking Simple. 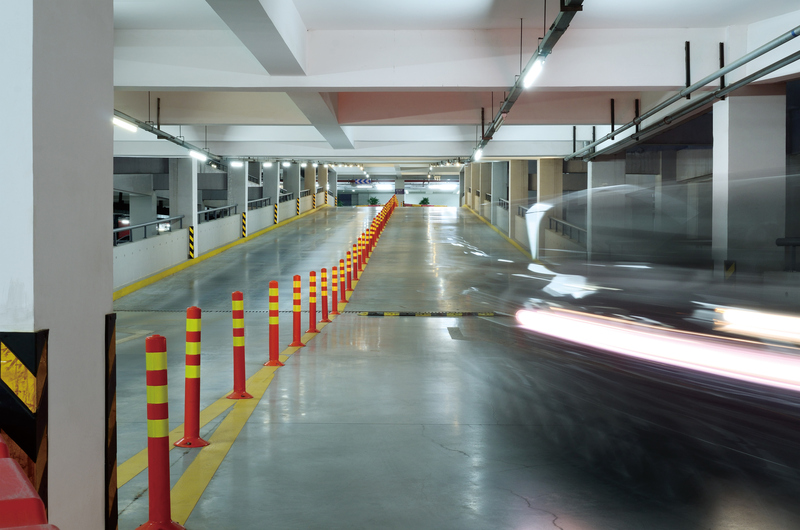 We are a collaboration of industry professionals specializing in parking management, commercial real estate, asset management, and certified public accounting. We maximize facility profitability while at the same time making the parking experience a first-class, enjoyable one for parking patrons. 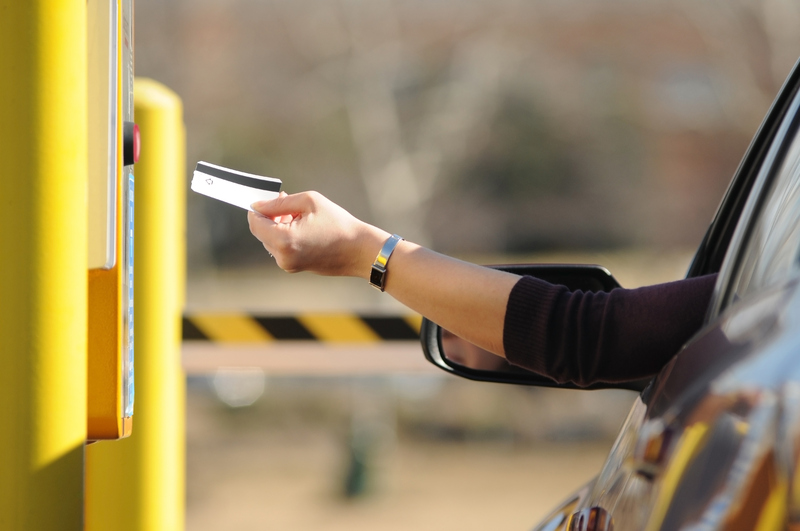 Like our name implies, we believe parking management should be simple. We provide personalized customer service every day to every client and every tenant through efficient operating platforms and transparent financial reporting. We provide a well rounded technical approach and functional expertise that stretches well beyond parking.